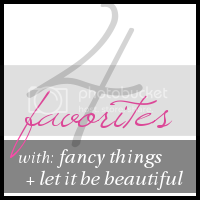 This week's Four Favorites are all about accessories. And my goal today was to show you things you don't see on every girl within a mile radius of you. 1. I'm a monogram fan. But sometimes a sneakier way to personalize is great. This gold DC map necklace is so special. See if they have your city. 2. If you have a summer tan, think of this Gold Essie as a glamorous neutral. 3. I am in love with smoking slippers. 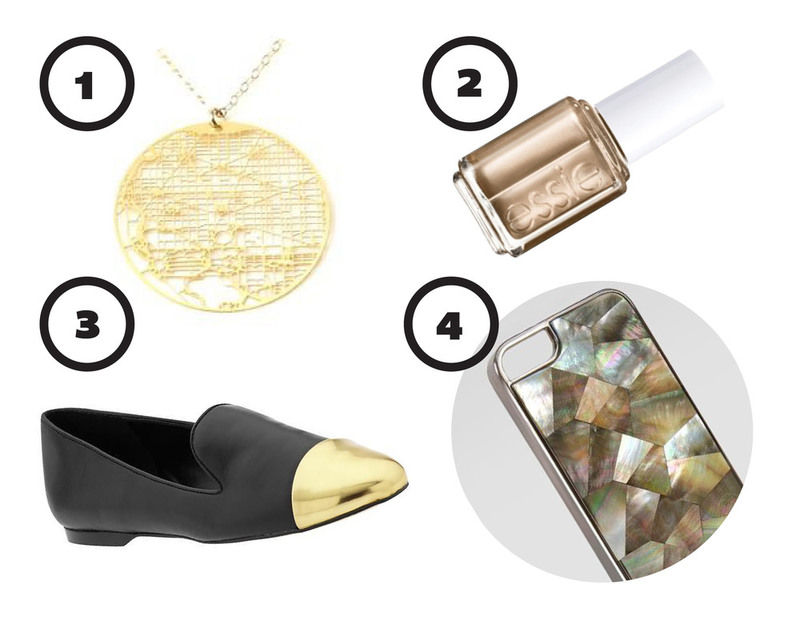 I have gold glitter ones and plaid ones for fall...but these metallic toe cap shoes are just the right amount of interesting and sophisticated. Plus their on sale for $50 right now. 4. Even though I really love the Kate Spade and Rifle Paper Co iphone cases...so does everyone else. And I'm one of those people who just doesn't want a quadruplicate of everyone I'm having dinner with. This mother of pearl case phone case is so amazing and different.